Tomorrow 21 April 1838, 180 years ago, a man with a heart for nature was born and due to this special man we are able to visit Yosemite National Park & Sequoia National Park. Those who have been to California have heard the name of this special man, maybe because you have visited John Muir Wilderness or Muir Woods National Monument. Many, from all over the world, have used this quote to expresses their love for wilderness . Special: Medieval Castle Muiderslot, One of the Many Castles we Dutch have / Middeleeuws Kasteel Muiderslot, Een van de Vele Kastelen die wij Nederlanders hebben. The castle was built at the entrance of the river Vecht in the Zuiderzee, where nowadays the IJmeer lies. Immediately at the castle lies Muiden with its harbor. Little is known about the very beginning of the castle and it is suspected that the spot where this large square water castle was built, has been a toll booth where tolls were levied on ships that made use of the waterway that connects Amsterdam to the east of the Netherlands. .
Hit The Road Jack!!! The Great Dolomites Road. Andiamo!!! - Hit The Road Jack!!! De Grote Dolomieten Weg. Andiamo!!! Before I return to my beloved Dolomites, I wanted to ask your attention for or make you aware of one of the most beautiful routes in this area. It is therefore appropriately called "The Grande Strada delle Dolomiti" or in English “The Great Dolomites Road”. The road was the first holiday route for the development of the Dolomites, which opened on September 13, 1909. It has a length of about 110 km, it runs from west (Cardano / Kardaun) to east (Cortina d'Ampezzo). It crosses three provinces in Italy, namely Bolzano, Trento and Belluno. The Route: The Grande Strada della Dolomiti. Let me start with to apologize for the quality of photos as these were taken in the for me non digital timezone (2000), so I scanned the photos in but the time definately has damages the photos. But nevertheless I wanted to put in a couple to show what you can expect. One of the most beautiful things I've seen during my travels in North America lies in Alaska and if I'm honest I think that my round trip in Alaska was one of the most beautiful trips I've made thus far. 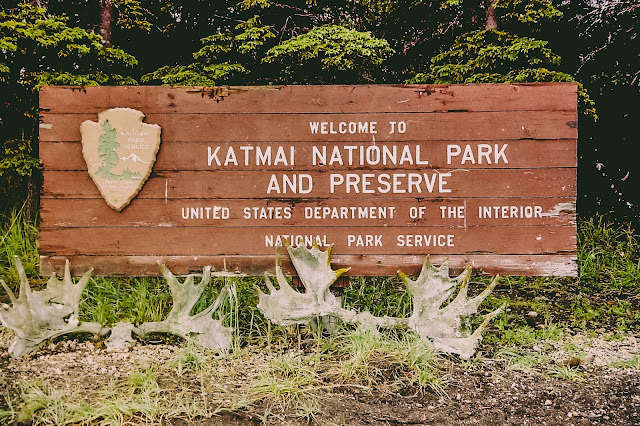 This year, in September, Katmai National Park & Preserve exists 100 years. Although it was only recognized in 1980 as National Park, the protected state of National Monument exists since 1918. The park is mainly known for its "Alaskan Brown Bears" and "Valley of The Ten Thousand Smokes". Donjon Den Ham: An Iconic Landmark - Woontoren Den Ham: Een Iconisch Orientatiepunt. For years I cycle through Vleuten and I see the Hamtoren but due to the new bike path you see the Hamtoren in a different and more impressive way. The Hamtoren is the remainder and I can say an impressive remainder of Castle Den Ham in Vleuten in the Province of Utrecht. In the Province of Utrecht there are many Ridderhofsteden as they where called in the past. (See my blog about Kasteel Loenersloot and the explanation of Ridderhofsteden). It is mentioned for the first time in 1325 and it is assumed that it was built around 1260 as a residential tower (donjon) and in the following centuries wings were built, until there was a castle with an area, about six times larger was the current Hamtoren. Loenersloot Castle, Dutch Heritage and Worth a Visit. - Kasteel Loenersloot, Nederlands Erfgoed en een Bezoek waard. Castle Loenersloot is a castle and former “Ridderhofstad” in Loenersloot, located on the western bank of the river Angstel. Ridderhofstad is the name for a historic estate (house and grounds) whose origins go back to an owner who was a member of the knighthood in the province of Utrecht. Timmelsjoch High Mountain Road Celebrates 50 years. A Road You Should Drive when in the Area. Timmelsjoch Hochalpenstraße Viert 50 jaar. Een Weg die je Gereden moet hebben als je in de Buurt bent. Introduction At the end of the ÖtztalValley lies the "Diamond of the Alps" or the skiing and hiking area Obergurgl-Hochgurgl. Obergurgl (1.930 m) is at the end of the valley, in the summer and winter an excellent place for outdoor entertainment. 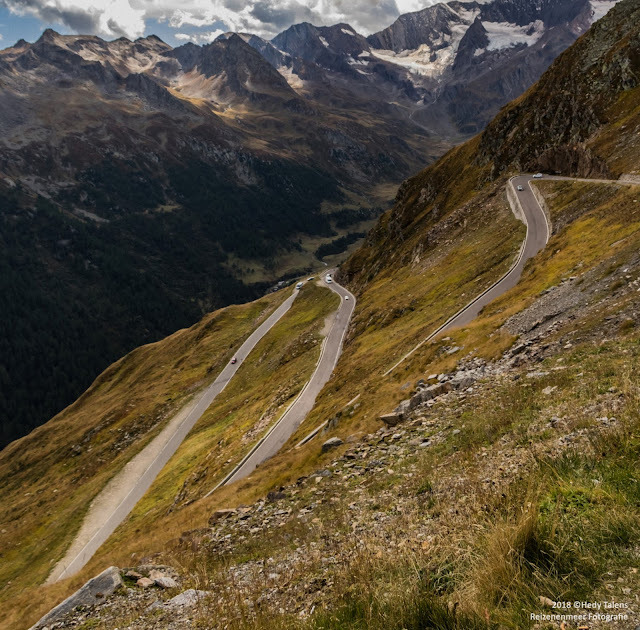 The Road to Hochgurgl (2.150 m) deflects, about 2 km before Obergurgl and is mainly a ski resort with almost only luxury hotels which are, with an exception of a single one, not open during the summer. Summer it’s a heaven for motorcyclists, bikers and motorists, because the Essence of this BLOG starts here with the presence of The Timmelsjoch Hochalpenstraße. This beautiful mountain pass celebrates its 50SteBirthday in September.